Was thinking Taunton too as it quite central, although can’t think of anywhere interesting to do it. There are large car parks though up by the Maccys and Sainsbury’s off jct 25. You are in one of my favourite areas! 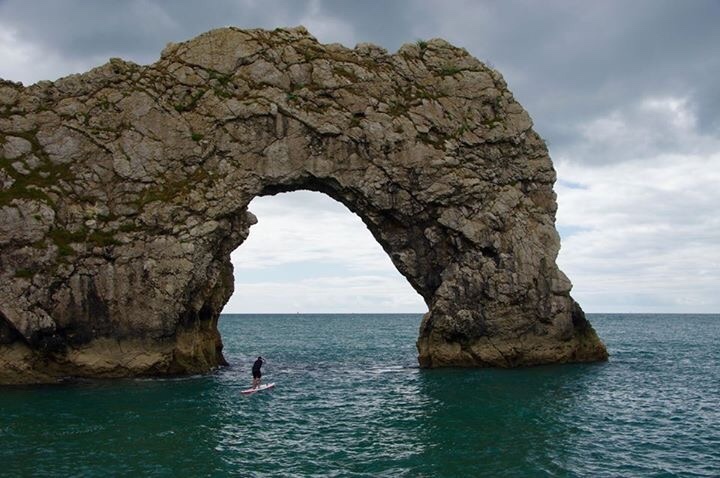 Had some fantastic time in West Bay- and love Durdle door. When are you thinking of meeting? I need to pull my finger out and get the van mot and tax. There is a meet in the forest if dean next weekend but don’t recon I’ll make that one. I am free most weekends so can be flexible. Tommo started the thread, I don't know if he had a date in mind. It’s gorgeous there I love that place ! Yep west bays my local , I lived at Eype for a few years too so literally walked the dogs out the front door n down onto the beach before work each morning in the summer , 6.30 am theres no one about I used to love it. Currently trying to think of something good in Taunton. If not then Westbay may be a winner. Good car park at the beach, good play park and places to eat if needed. Also good for Broadchurch fans. Tommo, Westbury sounds good to me, will be my first outing since getting my T4 on the road,. I still have loads to do on her but now road legal so itching to get out. [QUOTE=tommo1366;65256]Currently trying to think of something good in Taunton. If not then Westbay may be a winner. Good car park at the beach, good play park and places to eat if needed. Also good for Broadchurch fans.